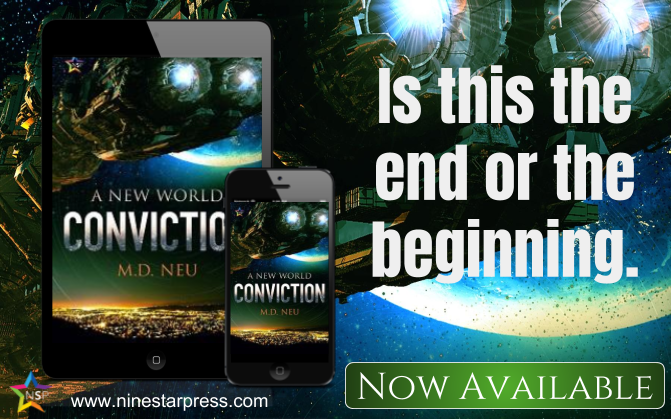 New Release- Conviction by M.D. Neu! Doing this on the fly since I’m already supposed to be on the road. I could really use your help with this topic. Author newsletters are the ‘big marketing thing’ at the moment but I’m going to be honest, I have my doubts. I’ve ended up on SO many newsletter lists now that I couldn’t possibly read them all and pretty much don’t unless it’s an author I already really like. 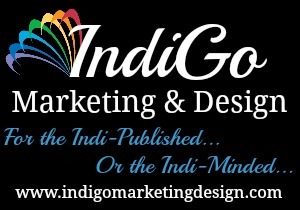 And of course I’m considering having my own newsletter because there is that pressure to have one as an author. That, however, isn’t what I wanted to talk about and get your opinions on. A lot of authors share freebies on their newsletters. Now I’m not talking ARC or street team stuff. I don’t sign up for those because I know I can’t read an ebook fast enough and I wouldn’t be pulling my weight as far as that goes. These freebies are either loss leader introductions to a series or a short story set in the novel/series universe. I’m fine with that, naturally. What’s bothering me is that lately (very noticeable since the start of the year) is the nudging I’ve been getting from the authors that include these things. Hey you, I see you didn’t download your story yet. I would hate for you to miss something. Here’s the link for you to download it now. Okay, chances are if I didn’t download it, it’s because that story didn’t appeal to me (not to mention I already have more ebooks than I have years left in my life to read them). I find it both a bit creepy and pushy to be tracked in a way that shows that the software the author is employing can track whether or not I’ve downloaded the book. It’s invasive and in a rather annoy way. The flip side to this is, I did download it and then within a week I get an email from the author saying something along the lines of ‘how are you enjoying my story? Can you please review it?’ and often accompanied by a reason why reviews are so important (and okay, to be fair, they are). Even if I did begin reading the moment I downloaded the book, I can tell you a few days isn’t long enough for me personally to read because ebooks give me migraines and hurt my eyes. Not to mention again this feels invasive and high pressure. If I wanted that I would have joined the street team where I can see the gentle reminders to read and review since that’s the basic contract on offer. So download or not, it seems like I’m in for ‘reminders’ either way. I know how I feel about this (like removing myself from these lists) but I know I don’t always see things the way others do. So that’s what I want to know. HOW do you all feel about it? Would you be okay with these reminders? Would you be annoyed? Would you simply remove yourself from the newsletter mailing? Would you move the author down your ‘will buy’ list for this? Thanks for any input you have! What Marie Kondo Can Teach Us About Decluttering Our Prose While I don’t particularly care for the woman, the article has valid points. The Post-Publication Blues Let me tell you, they’re real! Blurb Called to Hyde Park, New York, ex-Air Corpsman turned detective Victor Van Voorhis comes to only three conclusions about his newest case: the gulf between his status and the wealthy Westbrook family is no trifling matter; someone brutally killed a young mother; and the victim’s brother-in-law is one of the most intriguing men Victor has ever met. BlurbThe 1930s have more to worry about than the Depression. Demons walk the earth, leaving the human race relying on those who can see the demons to fight them.